Nothing says team building more than fine wine, cheese and scavenger hunts. Let loose and really get to know your coworkers during your next company offsite. 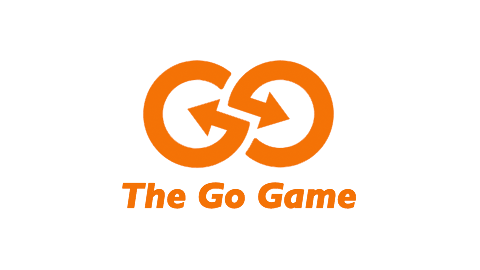 We will definitely be back for round 3 with Go Game sometime in the future! Sonoma Plaza might be the only game zone where loose chickens and ducks roam freely. Take a break from the daily grind of city life and enjoy the quaint feel of downtown Sonoma. Sample some cheeses and taste some wine as your team completes hilarious challenges in this historic square. Planning your team dinner or luncheon somewhere else? We can wrap up at just about any of the cute restaurants in the square. Test your knowledge from A to Zinfandel with one of our top-notch winery games. Gulp down during a game show or recreate some famous poses in the vines. Make your upcoming winery resort stay into a hilariously fun team offsite. Booked your stay somewhere else? We have what it takes to turn any of the amazing winery resorts into perfect playgrounds for your next event.